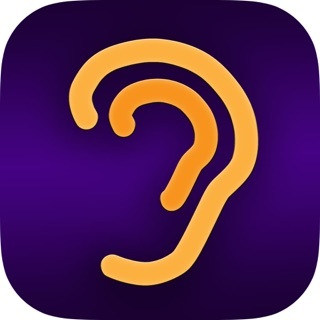 This app bundle is only available on the App Store for iOS devices. For those already on their way to instrument proficiency the intermediate bundle provides assistance on many levels with our Music Intermediate Bundle. 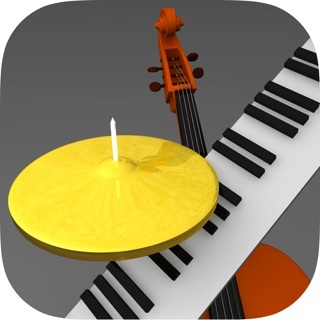 This bundle includes 5 of our most popular music apps including 2 fantastic pro apps. 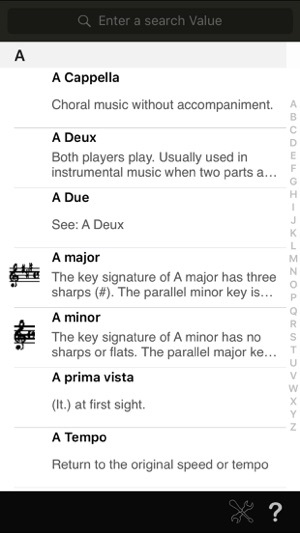 Almond is a comprehensive, illustrated music terminology reference for iOS and Apple Watch. It lists over 1500 terms with 200 illustrations and is designed to deliver short and concise definitions. Music terminology is often confusing to beginners as well as advanced students or even teachers due to the melange of languages used. 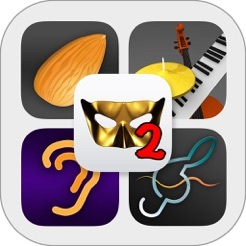 Almond includes many terms from contemporary music styles like Jazz, Rock, Hip Hop as well as modern music production. Best of all - Almond includes a fully featured Apple Watch app, so one can have an entire music terminology reference right on the wrist! BandMaster is a practice environment for improvising musicians and focusses on song playback, but still offers full editing tools. Song creation is a snap with the available templates, mass edit and global transposition. BandMaster's playback view displays a song's chords in a grid that scrolls down and highlights each measure as it is played. New songs are created with one of the many templates available. These include exercises and Blues as well as Jazz standard forms of different lengths. Once created songs can then be edited with ease. 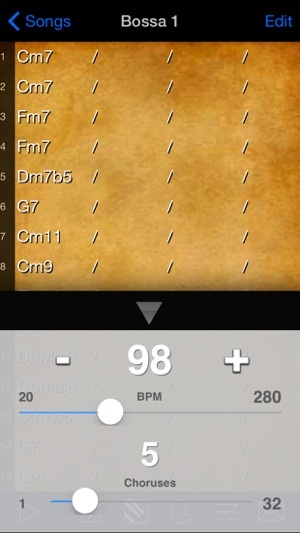 Add or delete measures, transpose an entire song or switch to a different time signature. With BandMaster you can practice on your own schedule and get that solo down for real. 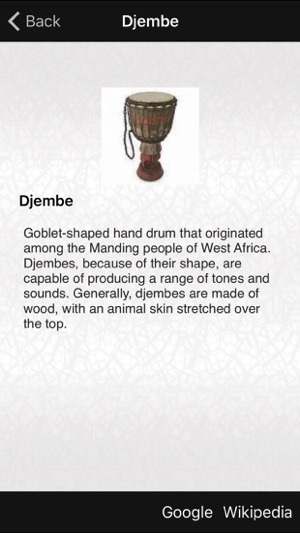 The Mozart app is pure fun, yet educational. It streams a series of notes that have to be named in the order of their appearance. 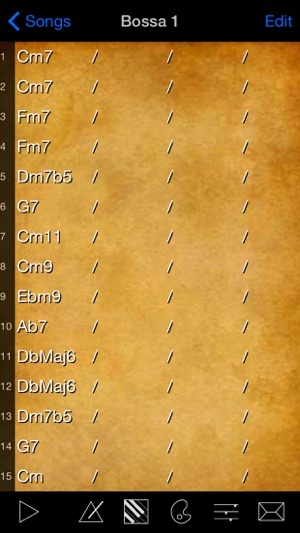 For each note named in time the player gets points depending on level. The further the game progresses the more notes will appear in this steady stream and their range will widen to potentially include many ledger lines above and below the staff. 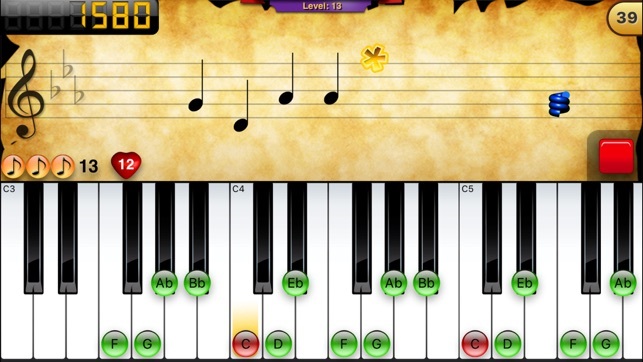 There are 128 instrument sounds, missed note highlighting and much more. 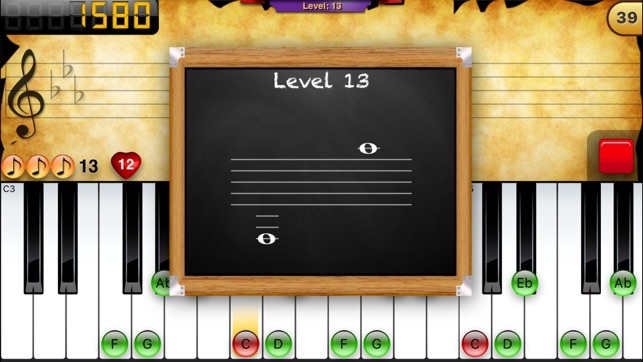 Level range and instrument pitch are shown in music notation and the game includes 11 instruments, a feature that allows repeating the previous game and even supports playing the game with a class-compliant MIDI keyboard. 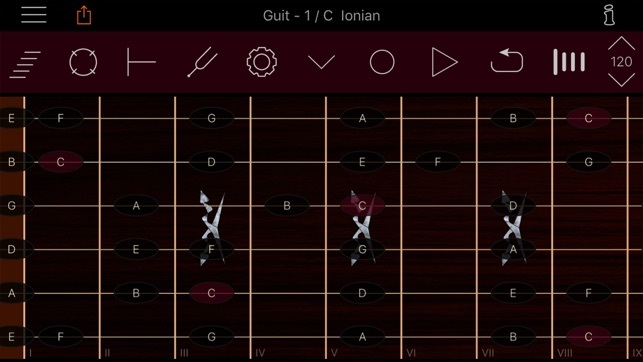 Scales are elementary to all musicianship and provide flavor and harmonic structure. ScaleMaster Pro lists over 200 scale types in any key. 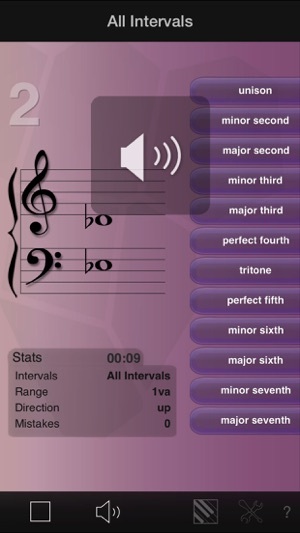 Nine fully playable virtual instruments feature overlays that show scale degree or position of notes in the current scale. ScaleMaster Pro lists scales in a master list that also contains additional information like type. 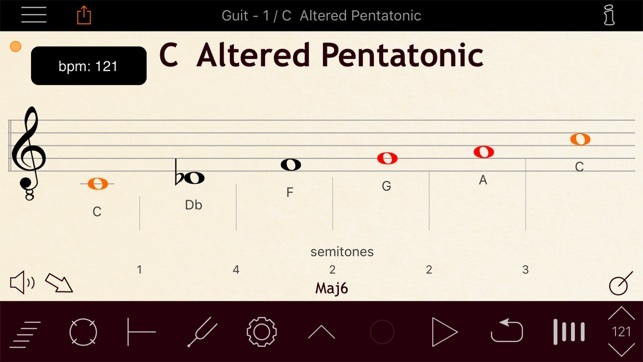 The notation display is automatically updated with each new selection. Light text coloring as well as the scale type indicator help easily distinguishing between different types. Scale configurations are saved in exercise documents that can be shared. 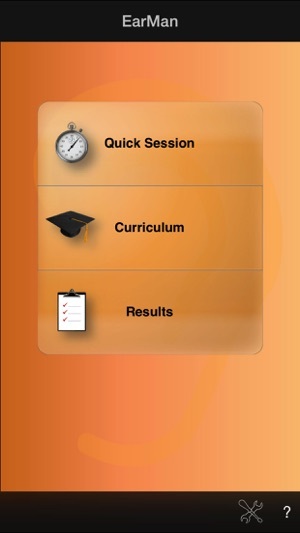 The app includes an exercise recording feature to generate speed-adjustable play-along exercises. Additional playback functions include count-in and auto-reverse. The Music Intermediate Bundle provides exceptional value and addresses a wide range of fields that are important to anyone studying an instrument. Support: We cannot respond to comments and feedback on the App Store. If you face any issues at all, please email them to support@rogame.com. We assure you it will be taken care of immediately.